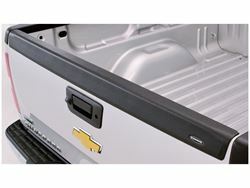 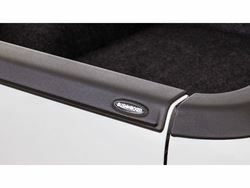 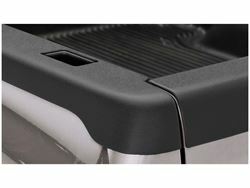 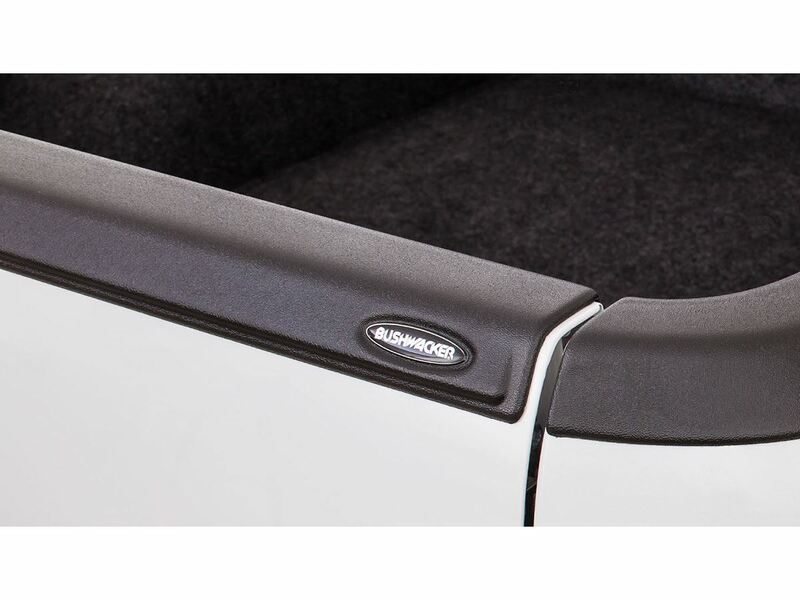 Bushwacker Ultimate Tail Gate Caps are built to stand up to the world they’re used in. 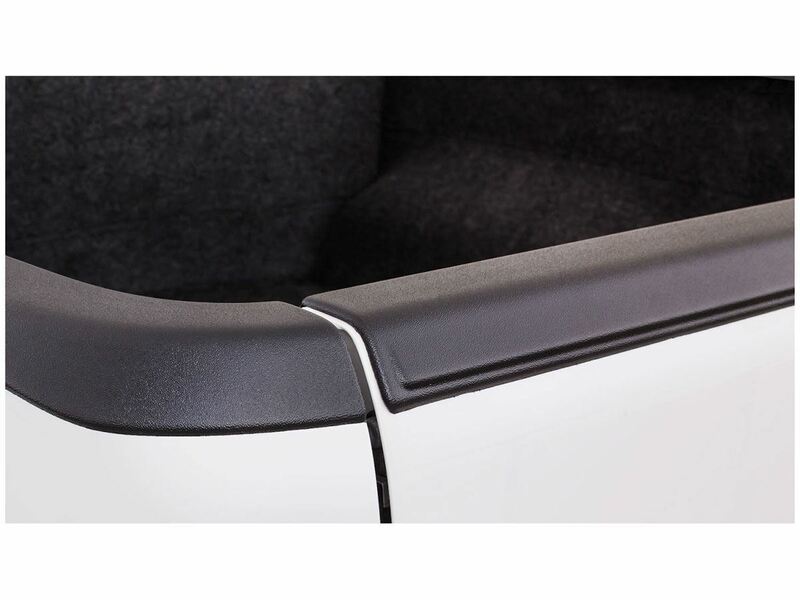 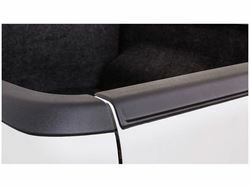 Designed and forged to let you use your truck like it’s a truck, while protecting your truck bed’s top edge from dents, dings, and scratches. They are available in 3 finishes, OE Matte Black, Smooth Black and Diamondback finish. Installing the bed caps requires no drilling and they go on in seconds. 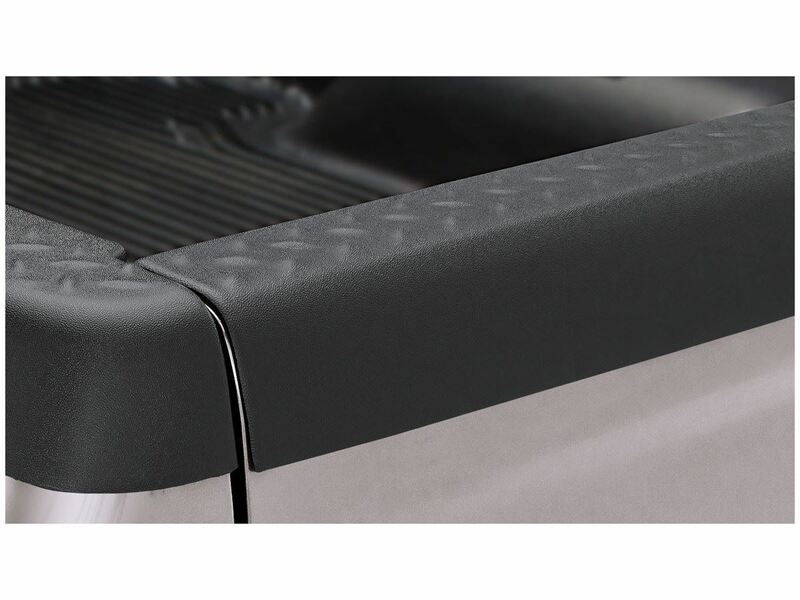 These caps are backed by a limited lifetime warranty by Bushwacker.